The natural world lays at the heart of witchcraft, inescapable and beckoning. It is woven through the force and flow of our magick and evident within the materials we use. 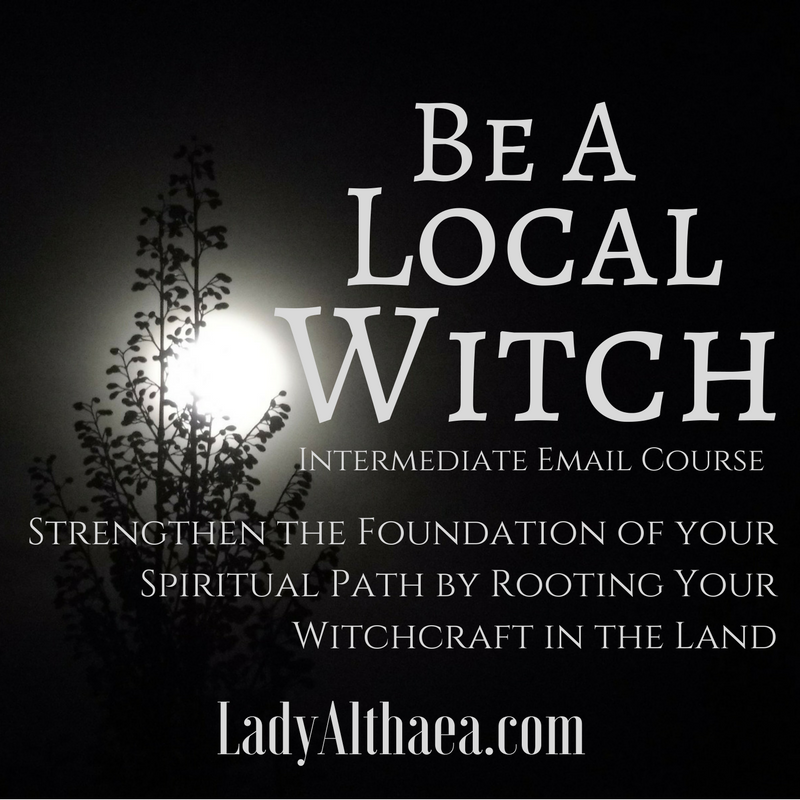 While other systems of magick may place the source of their power elsewhere, for the witch, our power lays within our connection to the land and to the very real spirits that inhabit it. Yet so many of us have grown deaf to its call, unable to place a name to the whispers that scratch so insistently at the back of our minds. This course is conducted through email. Upon enrolling, you will receive a Welcome Message with further details of what to expect and how to prepare for the first lesson. There are no specific time requirements (such as scheduled webinars or chats) and there are no additional materials needed to complete this course, but you will be required to go outside. A lot.